Singh filed his papers as the SP-BSP-RLD alliance candidate for the Muzaffarnagar Lok Sabha seat in western Uttar Pradesh on Monday. 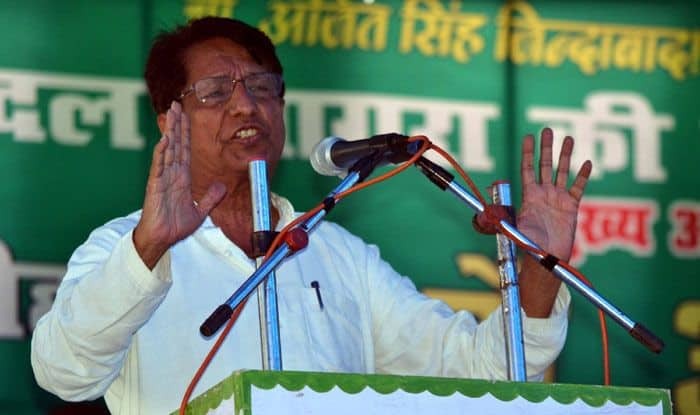 RLD chief Ajit Singh has declared movable and immovable assets worth Rs 16.61 crore in an affidavit filed along with his nomination papers for the Muzaffarnagar parliamentary constituency. Singh filed his papers as the SP-BSP-RLD alliance candidate for the Muzaffarnagar Lok Sabha seat in western Uttar Pradesh on Monday. Polling in the constituency will be held on April 11.